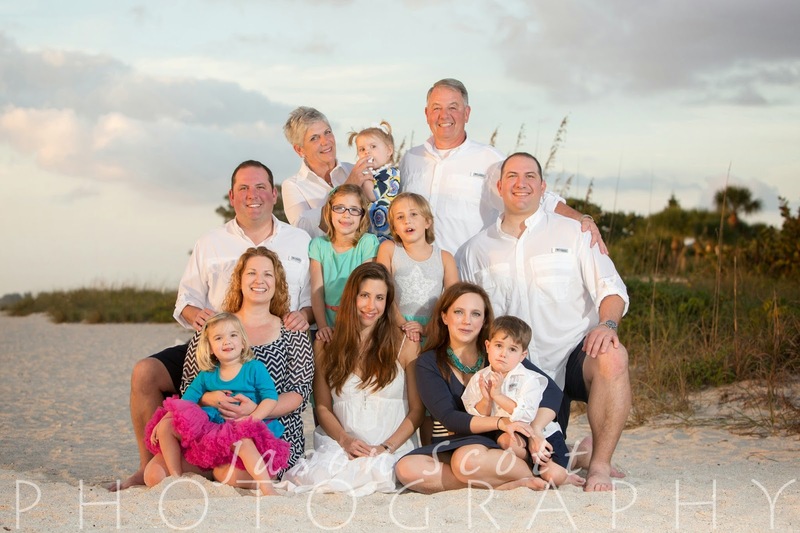 The Hunter Family included lots of active little ones - lots of fun! 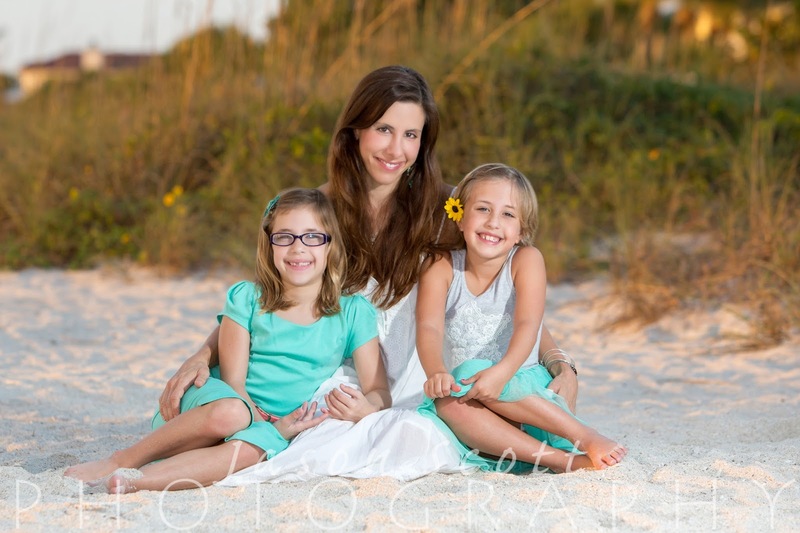 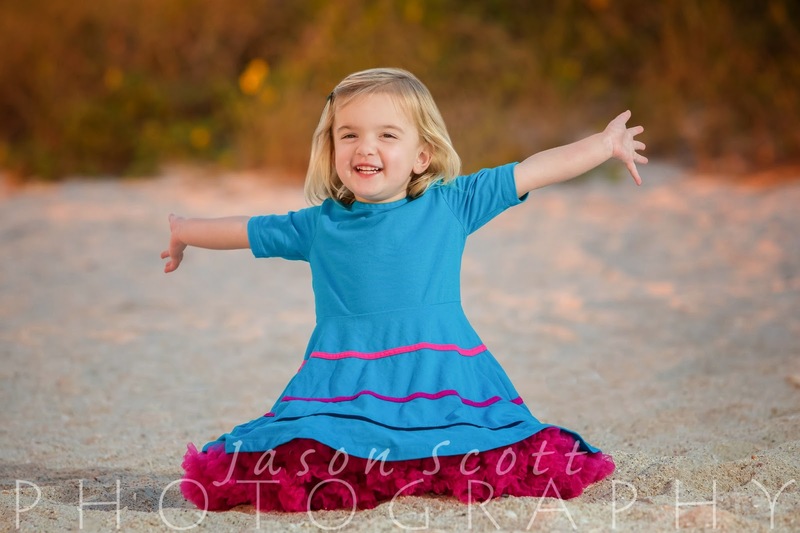 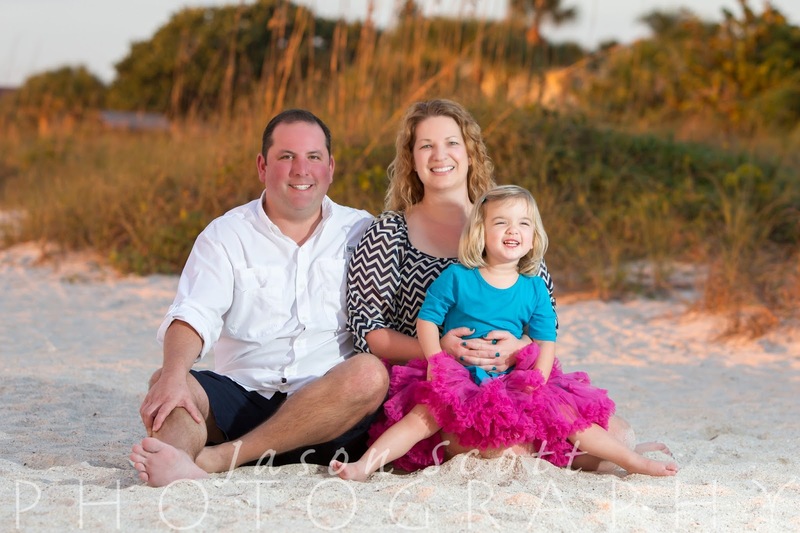 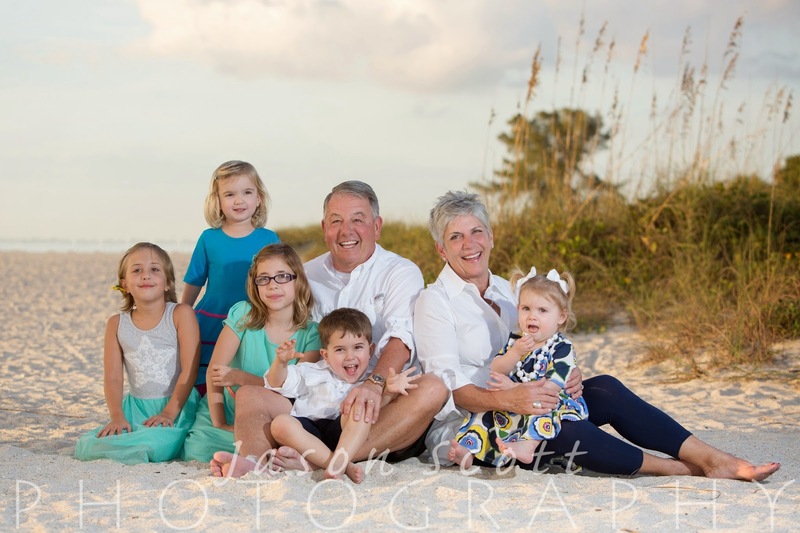 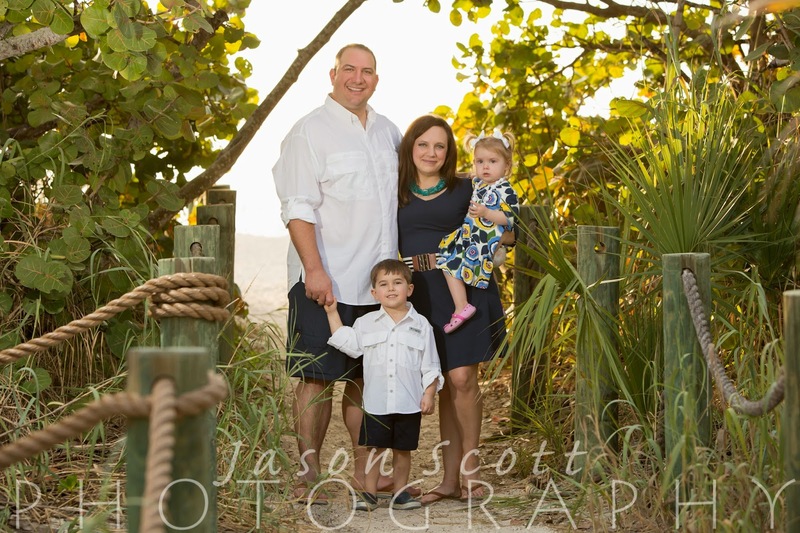 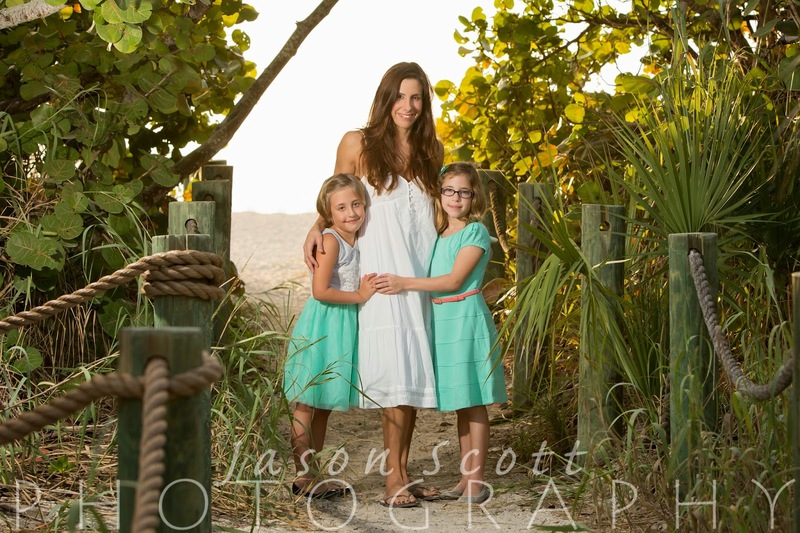 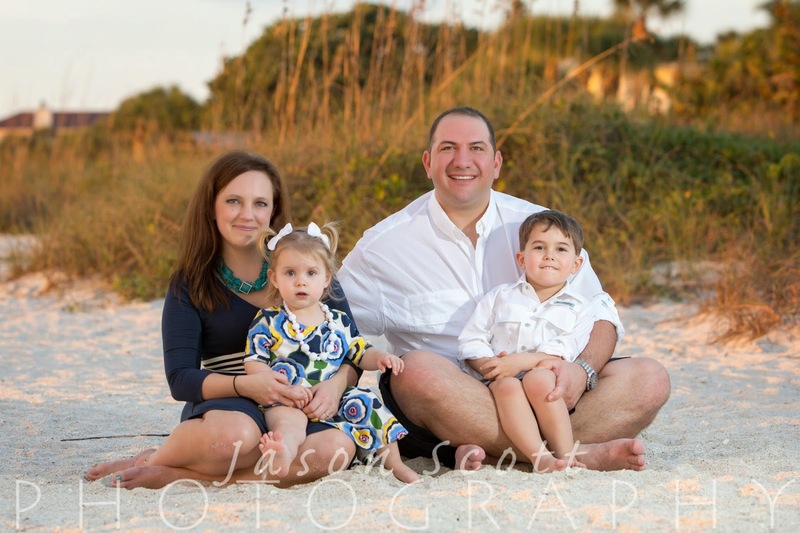 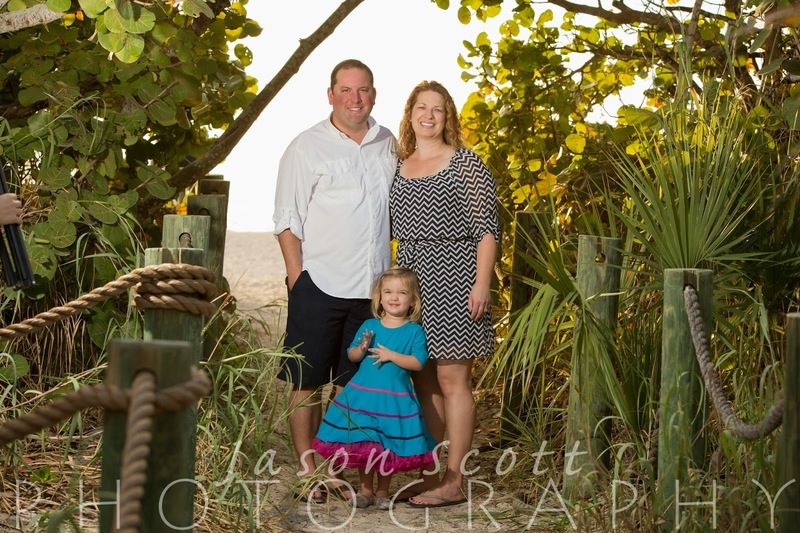 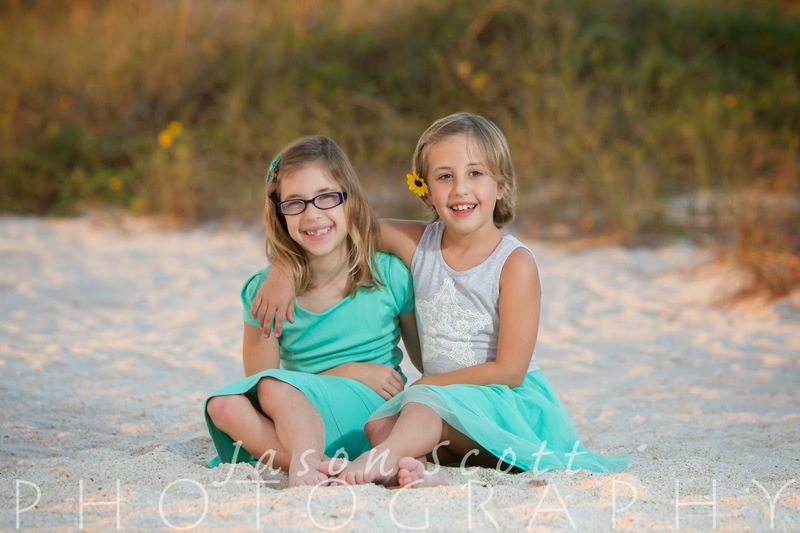 This was our first time shooting on Nokomis Beach. 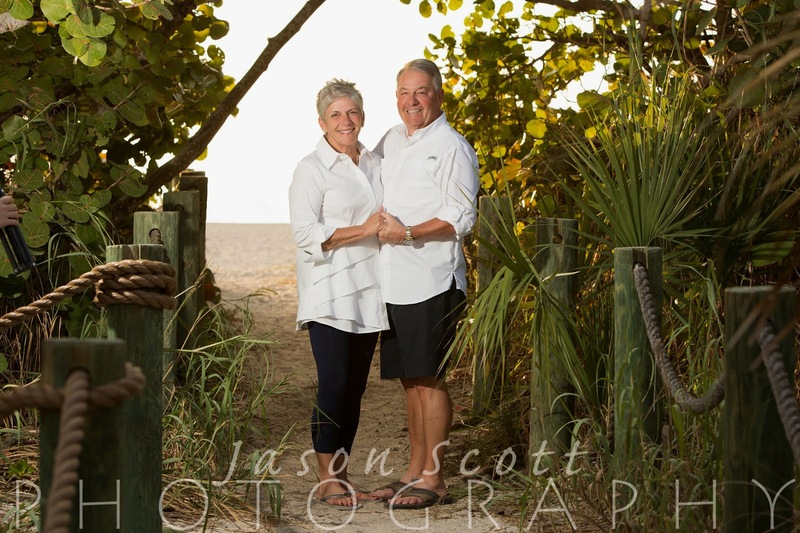 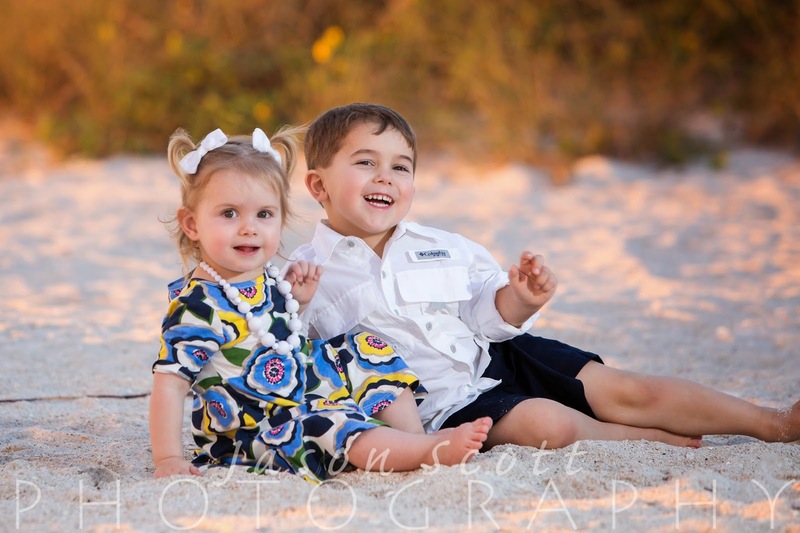 We loved the shaded pathway to the beach and took advantage of that during their session. 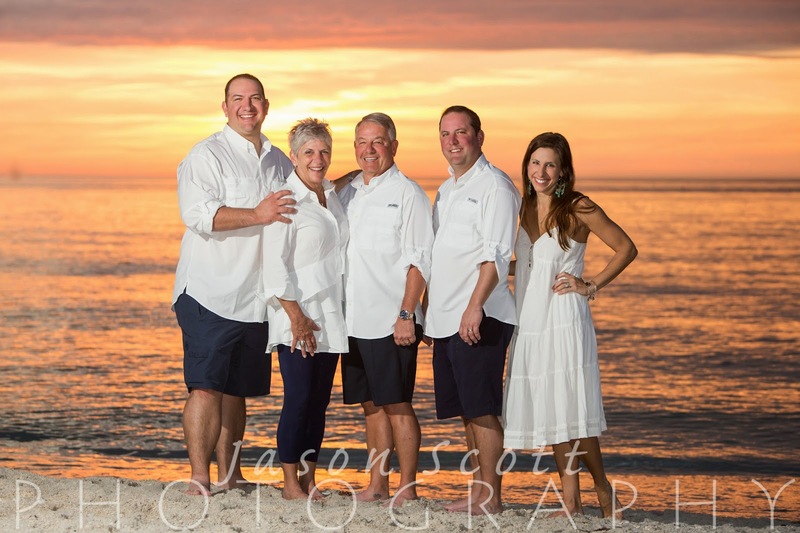 There was a great sunset at the end, too!